Although it is not a supported file format, you can still download MP3 from YouTube for free. More tips on how to get high quality MP3 from YouTube. Since YouTube is a video streaming website, it can only support certain video file formats (MOV, MPEG4, AVI, WMV, MPEGPS, FLV, 3GPP, WebM) for uploading and downloading. 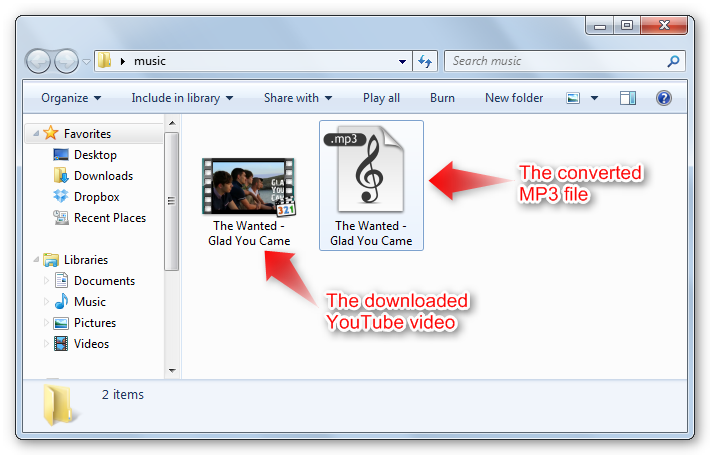 So to upload or download MP3 from YouTube, file conversion has to be done. It is expected that during conversion, the quality of the video or audio being converted will be greatly affected especially if you will convert video to MP3. However, this can be easily avoided if you are careful and smart in choosing the YouTube video converter that you will use. To get high quality converted MP3 from YouTube, we strongly encourage you to use Free YouTube Downloader. 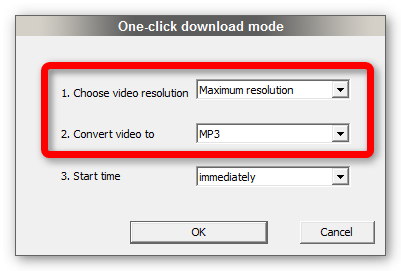 This easy to use YouTube tool has a “one-click” download mode that can automatically grab the highest quality available for the YouTube video you want to download. Furthermore, it also has the ability to convert the downloaded video to high quality MP3 at the same time, talk about killing two birds with one stone. Note: From the output folder, you can view the downloaded (save YouTube videos) and the converted video/audio file. Grab your copy of Free YouTube Downloader now!